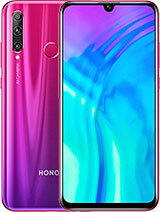 He iz the sound output in honor 4c......Is it better than honor holly?? Google, 14 May 2015Very nice camera good battery backup I m using 5days no any problem this deviceHow is front camera??? guys pls tl tat can i buy the honor 4c r somothr !?!?!? 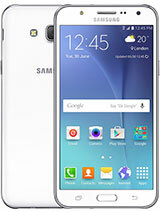 Can anyone tell me that the apps are movable to SD card or not? ? only 3.36GB available user memory... too less. honoruser, 14 May 2015people mobile not use but fake comment properly type i m 10 user honor 4c no any problem no an... moreHow is honor 4c? 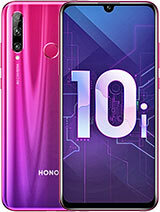 honoruser, 14 May 2015people mobile not use but fake comment properly type i m 10 user honor 4c no any problem no an... moreI'm plan to buy honor 4c it is worth or not how is camera? Atif, 12 May 2015How is bettery life plz tell me.Please! 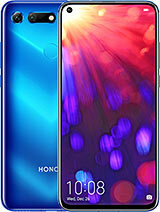 Tell me any user of this honor 4c about the battery talk time & on 3G timing ???????? 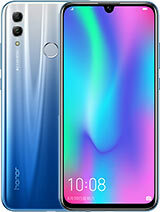 AnonD-395202, 13 May 2015Don't buy Honor 4C battery performance is very bad, if you use for browsing,youtube video and ... moreDo u have using experience of H 4C?? nick, 13 May 2015i am trying to buy a phone.can you help me. 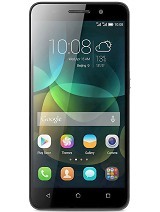 huawei honor 4c or yureka is better to buy? Don't buy Honor 4C battery performance is very bad, if you use for browsing,youtube video and email check battery will reach below 30% in 3 hours. Also only 8GB ROM, you can't move applications to SD card. Batter go for Micromax YU EUPHORIA which will be in sell on 28-May-2015 @ Amazon. But before buying make sure Euphoria battery performance is good. 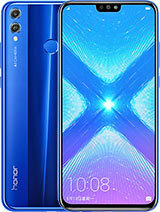 just bought one today, i have alcatel idol x+ and this one honor 4c... so far they have same feature and specs. 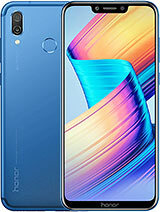 except for alcatel, has built in 32gig downside no expandable memory, and for honor 4c built in is 8 gig, expandable upto 64g or 128g, both has good quality cam and good for gaming, what i like most on the 4c is it has octacore 1.3 with a good price, 2gig ram.. very good phone, tried heavy games, no lag.. internet lte or 3g, better than alcatel or lenovo..
i am trying to buy a phone.can you help me. 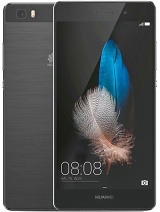 huawei honor 4c or yureka is better to buy? Johnny, 12 May 2015Frnds i want to buy a new smartphone .hawaie or lenova a6000plus which is betterHonor is better choice. 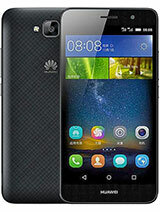 I am using honor 4x. my friend is using lenova. if you want 5.5 inch and 4g you go for honor 4x. otherwise honor 4c is ok.